There are many things that bring excitement to our lives. Such as vacation, expecting a baby, marriage, purchasing a new home and many more. Although they all bring excitement there is a downside to all the above and that is packing. I don’t believe there is a consumer around that smiles and jumps for joy when it is time to pack things. Rather it is one room making space for the new baby nursery or the entire house preparing to move to a new residence. Let me offer a little advice as I have experience with all the above, preparing for a baby nursery, relocating after marriage, and the transition to our first, second and now third home. There is one thing I have found that make me smile with excitement that is Packing boxes. Having experience with packing has taught me a few tips that will make life transitions enjoyable experiences. 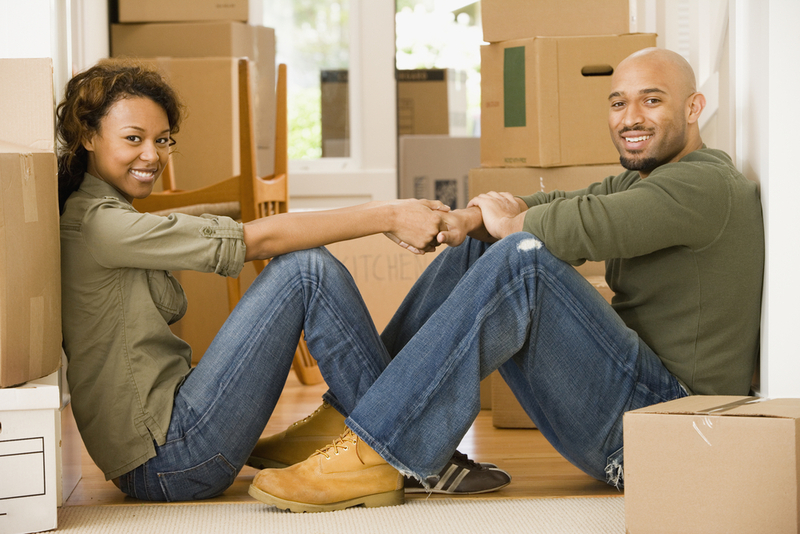 Moving boxes that are specifically designed for packing and moving are designed with a higher quality of workmanship. This design provides adequate space, and structure to protect your most valuable possession during the transition. At Vincent Fister Moving and Storage, you can purchase high quality boxes in a variety of shades and sizes. Each designed for a purpose in mind. Packing supplies are a necessity when packing for moving or just for storage. Unpacking our kitchenware and finding a majority of the dishes in small pieces like a jigsaw puzzle brought me to the realization of just how important they are. For additional peace of mind use box dividers, and bubble wrap for breakables. The dividers provide the best protection for different size glass wear and stem wear. Taking the time to seal and label each box will save you from the frustration of looking through every box to find what you need. Place tape across the box tightly, and neatly using the lower-case t format. This will help the box not to collapse when they are being stacked. Label each box with the contents, and the room designation for the movers. Additionally, it is a good idea to number each box and keep an inventory of what is in each box, use this list to confirm all items are accounted for when you arrive. The key to maintaining the excitement is to choose the perfect moving company, purchase the perfect moving boxes in Lexington Kentucky, and get the supplies that you need. Understanding the need for the right help Vincent Fister has helped families keep the excitement, and loose the stress since 1953. A family owned company that provides quality moving boxes, storage facilities, and friendly movers. Whether you are moving across Lexington, or across country quality help is available for you. Let the Fister family help you have an exciting and stress free transition.